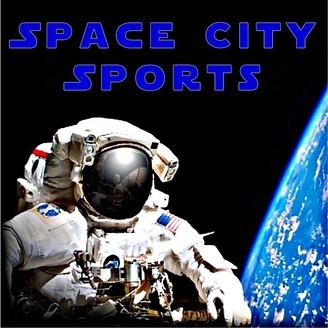 Unfiltered Houston sports talk about the Astros, Texans, Rockets, and more. 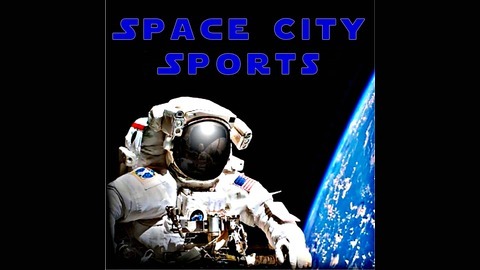 Mike is joined by Armin as they discuss all things Houston sports and more for the week of January 1st, 2019. Will Whitley be in the opening day rotation? Is the national media hate on Harden real or just Houston fans being sensitive? Most memorable play of the season? Houston hockey on the way? WWE Royal Rumble on the horizon; who is the favorite to headline Wrestlemania?